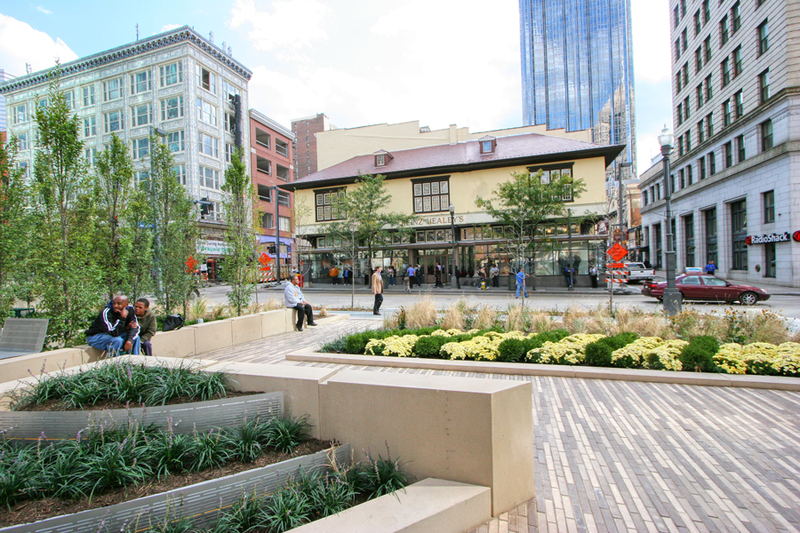 Market at Fifth is located in the “nation’s most livable city”––Pittsburgh, and is in the center of downtown revitalization and development efforts. Seven apartments and two retailers occupy three historic structures that have been custom built and renewed by hand. 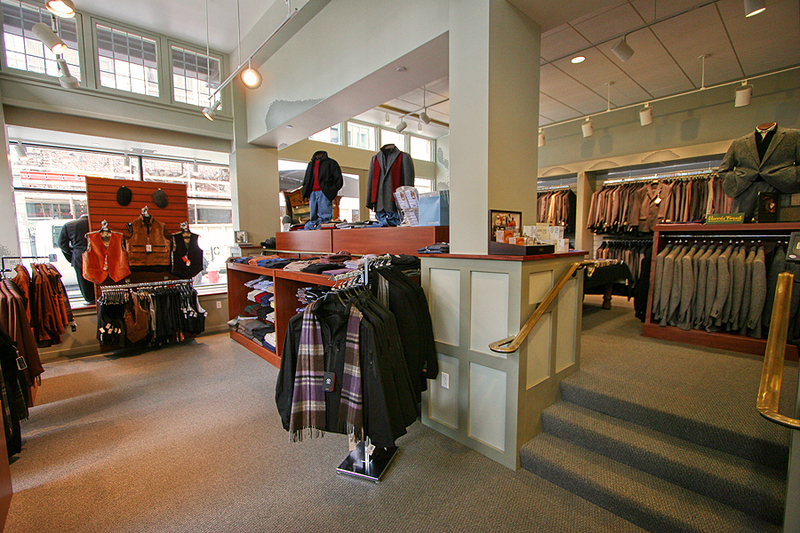 Market at Fifth is adjacent to Market Square and one block from PPG Place, the Cultural District, Point Park University, and major corporate headquarters. It faces PNC’s new Triangle Park on Fifth Avenue, part of its multi-million-dollar 3 PNC Plaza office/hotel/condo complex. National department stores, quality men’s and women’s apparel, bistros, coffee shops, fine dining, and night life are within a short stroll. Fifth Avenue is undergoing a multi-million dollar investment in new office space, luxury hotels, state-of-the-art health facilities, and new shopping and retail. Plus you’re only a ten-minute walk from the Strip District, with its ethnic food, fresh produce, and night life – and from Station Square, with its fine dining, night life, incline, and Gateway Clipper Fleet. 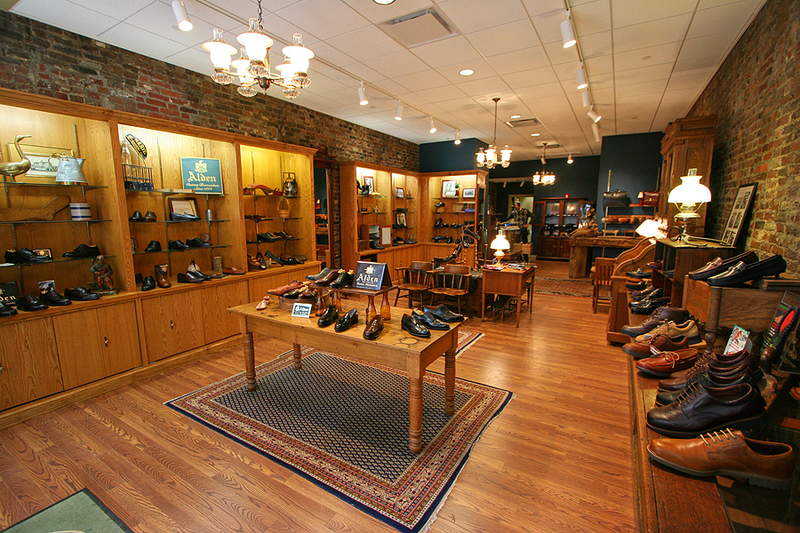 Market at Fifth’s first-floor retail the first to bring quality shopping back to Fifth Avenue, with Heinz Healy’s Gentlemen’s Apparel and The Nettleton Shoe Shop, a family-owned Pittsburgh business since 1929. Next door, PHLF’s historic Thompson Building will house a two-story restaurant plus quality office space. 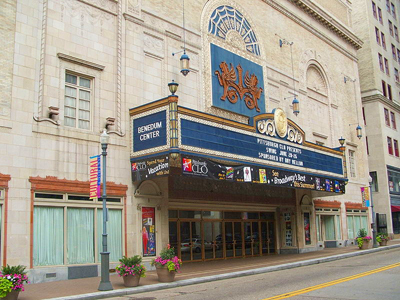 Heinz Hall (Pittsburgh Symphony), the Benedum Center for the Performing Arts (Opera, Ballet, Civic Light Opera, Broadway shows), and the O’Reilly Theater (Pittsburgh Public Theater), are within three blocks of Market at Fifth. For the sports fan, PNC Park ( Pittsburgh Pirates) and Heinz Field (Pittsburgh Steelers and University of Pittsburgh Panthers) are a short stroll across the Roberto Clemente Bridge. Mellon Arena (Pittsburgh Penguins) is a ten-minute walk uptown. Market at Fifth offers a unique experience for the traveler. A parking garage offering discounted monthly leases is next door. Limited on-site parking is available for visitors. Three major interstate highways, less than a half-mile away, rapidly connect you to the nation. If you decide to have someone drive for you, limosine and taxi service is available across the street. Or you may use Pittsburgh’s public transit system and subway. It usually takes 20 minutes to get to the Pittsburgh International Airport via car, bus, taxi or limosine..